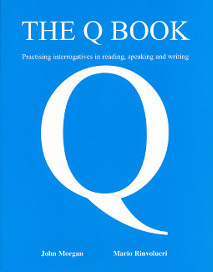 A resource book in which the use of questions is central: getting students to talk and ask questions, encouraging them to communicate naturally and with confidence, exploring the opinions of others, and questioning values. The emphasis is on real communication, on English used naturally. Lessons range from post-beginner to advanced.